Effect: A fusion summon of this card can only be conducted with the above fusion material monster. While this card is face-up on the field, by removing from play 1 card in your graveyard and sending 1 card from the top of your deck to the graveyard, negate the activation of a spell or trap card and destroy it. Natural extrio looks really funny. Really a fusion monster that really fuses natural beast and natural palkion together. You can cross-examine it and compare, it possesses the distinct features that you can find in natural beast and natural palkion. 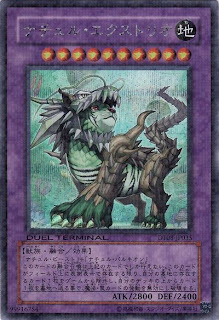 Undoubtedly, both the natural beast and palkion have pretty impressive effect, especially useful in gladiator beast decks since they are game-control type of monster. Just what gladiator beast deck requires. However, i wonder who will fuse both of them together? 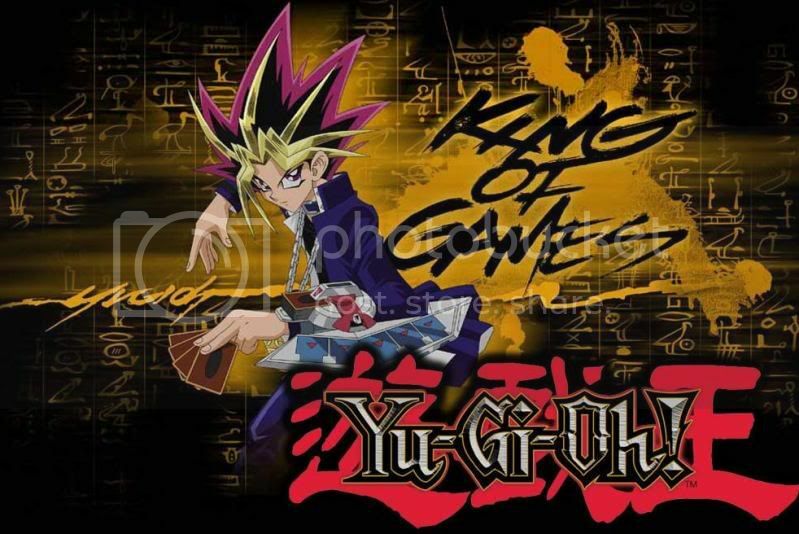 We know that both monsters make a combo when they are on the field together, one mills two cards for you, the other removes two cards from grave. Perfect, in the sense that you will unlikely be running out of ammunitios to negate things. When they come together as one, things look different. who is going to provide that extra card you need in grave to remove? Or maybe just when you are about to fuse them happily together, your opponent finally gets the chance to activate that solemn judgement?